Hulu’s latest documentary film, Fyre Fraud, is a shining example of “If it sounds too good to be true, it probably is.” With one of the biggest scams of the 21st century at its core, this revealing film strikes a perfect balance between finding humor in the outrageous while underscoring the severity of the crimes and the justifiable outrage of the victims. As for the victims, the film begins with a look at Millennial culture and the rise of social media influencers, who created the perfect marketplace for such a con job to exist. 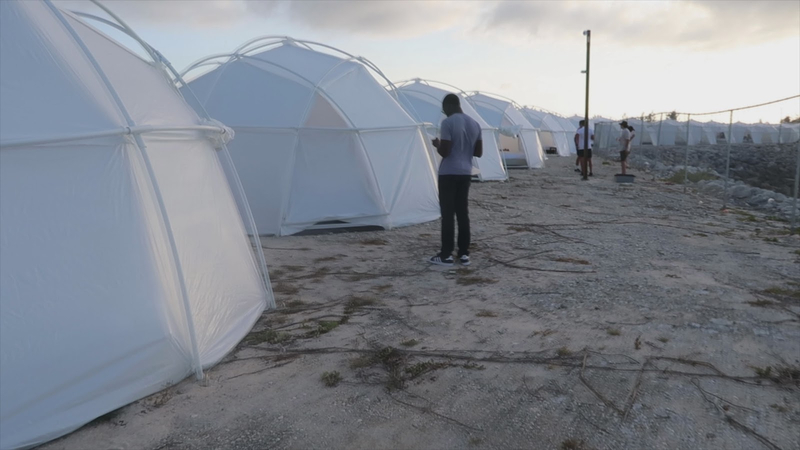 Fyre Festival was an elaborate music festival on a private island in the Bahamas that promised exotic escapes and top music talent, including the event’s collaborator Ja Rule, with accommodations ranging from $1,000 glamping tents to $250,000 bungalows. But as the sold-out event drew closer, the official social media accounts began blocking anyone who raised complaints or even asked logistical questions about it. And when the first guests arrived, they found accommodations that would be subpar for camping, let along “glamping,” no musical acts, and a gravel lot instead of a beach. 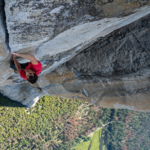 What happened to one of the most hyped events of the decade? 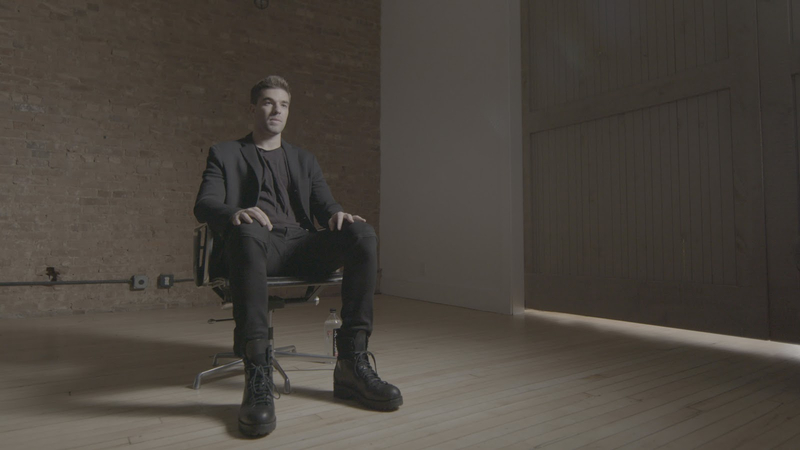 The documentary introduces viewers to Billy McFarland, a 27-year-old entrepreneur who presents himself as the next Mark Zuckerberg, but ends up having more in common with Bernie Madoff or Lou Pearlman. His passion and charm convince many employees and partners to overlook some of his questionable decisions as he promotes a music festival without the knowledge or the funds to pull it off, except for some paid influencer social media posts, including one by Kendall Jenner. With a lack of planning, McFarland ends up in crisis mode to prepare the event and you can’t help but watch this trainwreck as it careens far off the rails. 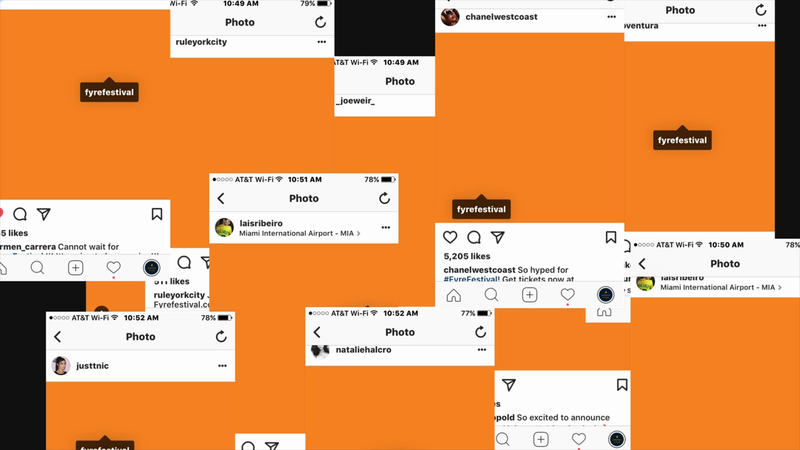 In a story almost as interesting as the subject matter, Fyre Fraud was produced at the same time as another documentary about the same event, a fact that is mentioned in one of the interviews. The other documentary is Netflix’s Fyre, set to debut on January 18th, which is co-produced by several individuals who worked with McFarland. 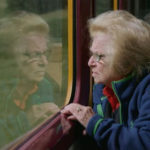 This caused the director of that film to feel the need to make a statement that they were not influenced by their closeness to the subject, a statement that is sure to raise eyebrows. 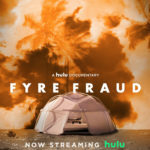 Hulu’s Fyre Fraud is the only one that includes an interview with McFarlan himself and debuted on January 14th as a surprise release, just days before the Netflix documentary. Hulu’s subscriber base is rapidly growing, while Netflix is experiencing a decline in new subscribers. I mentioned at the start of this review that Fyre Festival’s victims include Millennials and indeed, some of the funniest moments come from reaction shots upon their arrival on the island. 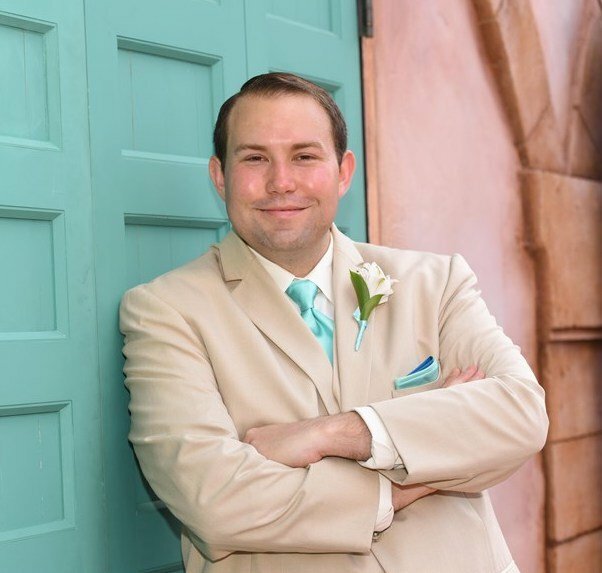 But the real victims are the many unpaid workers who spent months working long days and sleepless nights to try and make this event happen, only to find out that they wouldn’t be paid for their efforts because the company’s leader mislead them about how much money he had and claimed to have financial backers that didn’t exist. The entire piece plays like a cautionary tale about the dangers of blindly following a smooth talker who is unable to show you the receipts. I give Fyre Fraud 4 out of 5 cheese on wheat sandwiches in styrofoam containers.